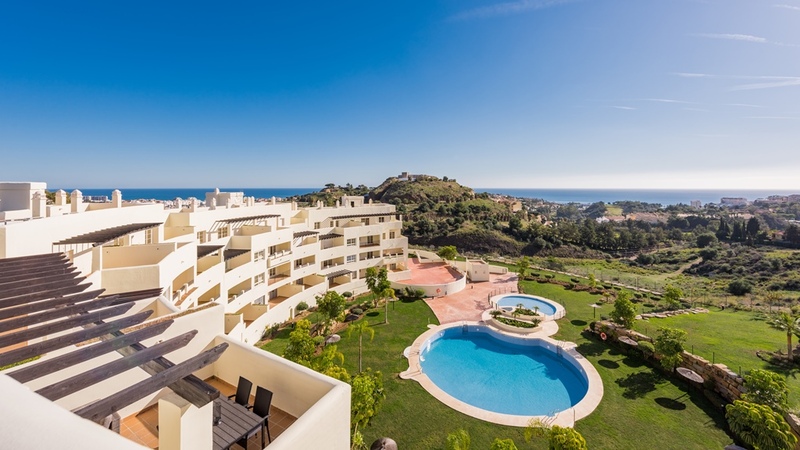 Bromley Estates Marbella announces launch of new apartments at Benalmadena Golf Homes resort | Marbella Marbella – Adelante! Bromley Estates Marbella has just been named by Neinor Homes as the exclusive promoter for the newly launched Benalmadena Golf Homes resort, making this project the company’s fourth collaboration with the Spanish property giant. Marbella real estate specialists, Bromley Estates Marbella, officially launched this lifestyle and golf resort on the market for sale at the end of January 2016, and the show flats are now open to the public for viewings. There has already been intense interest from Costa del Sol based real estate agents in the weeks preceding the launch; a selected number of units were made available for reservation only, in a pre-launch for selected return clients and investors. Bromley Estates Marbella are delighted to now confirm that over a short release period 25 units have already been officially reserved. Established in 2009, Bromley Estates Marbella has the expertise to identify the features that make a development desirable as an investment or rental property. Benalmadena Golf Homes ticks all of the boxes due to the fantastic views, high quality standard, range of amenities, location and the incredibly low price. The development is situated in one of the finest residential areas of Benalmadena, just outside of the vibrant Benalmadena Marina area, but within easy reach of the town centre. It is positioned to take full advantage of the mountain backdrop and golf course on one side, along with spectacular sea views to the south. Benalmadena is one of the most popular holiday destinations on the Costa del Sol, as such property of this calibre which is available at this price point, will be in high demand amongst international investors. Marbella partying – music to our ears!